ABB, a pioneer in power grids and electrification manufacturer, on Monday signed a deal with Japan’s Hitachi to sell its Power Grids division at a transaction enterprise value of USD 11 billion for 100 per cent of power grids. The joint venture will be headquartered in Switzerland, with Hitachi retaining the management team to ensure business continuity. The Zurich-based company said that it will report Power Grids in discontinued operations in Q4 2018 until closing. Effective April 1, 2019, ABB will simplify its organizational structure by shaping four customer-focused, entrepreneurial businesses – electrification, industrial automation, robotics & discrete automation and motion. Initially, ABB will retain a 19.9 per cent equity stake in the joint venture, allowing a seamless transition. The transaction agreement includes a pre-defined option for ABB to exit the retained 19.9 per cent share, exercisable three years after closing, at fair market value with floor price at 90 per cent of agreed Enterprise Value. Hitachi holds a call option over the remaining 19.9 percent share at fair market value with floor price at 100 per cent of agreed Enterprise Value. With the acquisition of Power Grids business of ABB, Japanese conglomerate Hitachi will expand its global footprint as a leader in energy infrastructure, having access to new and growing markets as well as financing. Hitachi intends to accelerate Power Grids to the next stage of its development, building on the solid foundation achieved under ABB’s previous ownership. 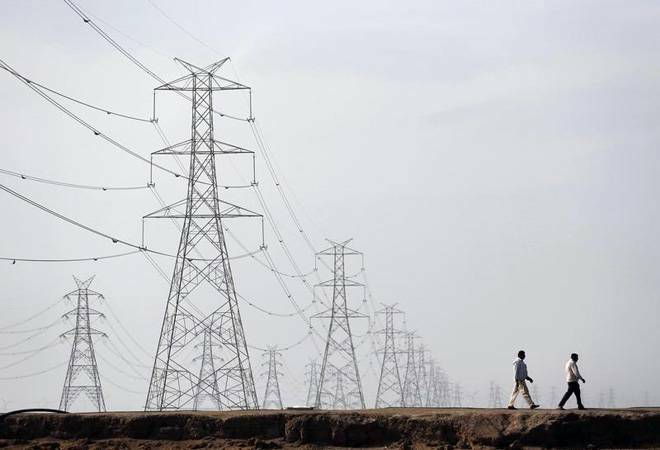 As per the deal, the agreed price represents a transaction Enterprise Value of USD 11 billion for 100 per cent of Power Grids, the equivalent to an E V/op. EBITA multiple of 11.2x, before share of corporate cost. ABB will initially realise a levered consideration of nearly USD 9.1 billion from the sale of 80.1 per cent of Power Grids, including pre-sale net leverage (intercompany loan net of cash transferred), before one-time transaction and separation related costs as well as cash tax impacts.